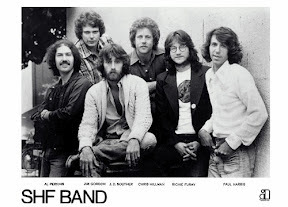 The Souther Hillman Furay Band. Buy the First Album, it's a good one. Still play it on occasions. Who saw them Live? Never got the chance unfortunately. Grab a Beer and play "Safe At Home" at full volume! The Legendary Al Perkins was in the Band!